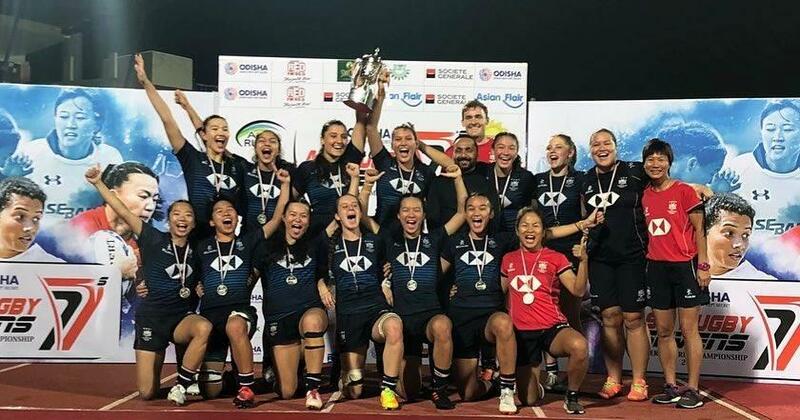 The Girls Academy Programme is designed to develop and produce talented young players who have the potential to represent Hong Kong at senior level in both the XV’s and VII’s form of the game. This is an ongoing programme that runs throughout the year alongside National Age Grade. 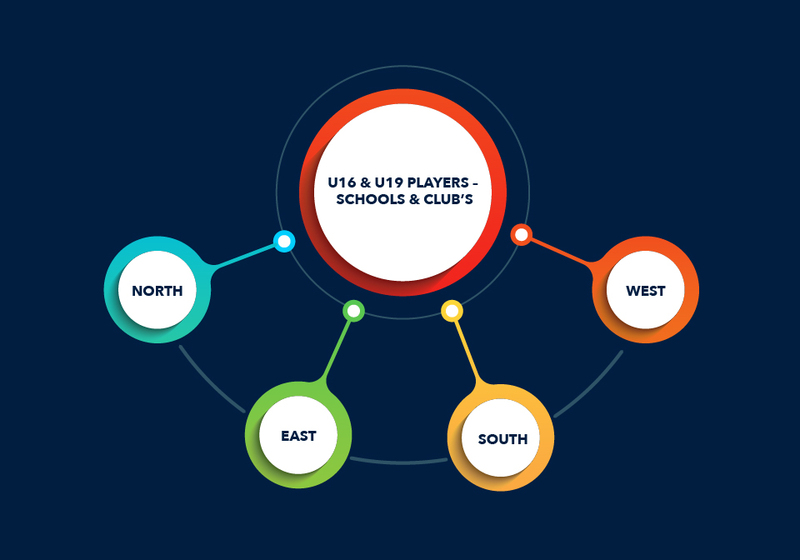 Players in the academy are individually selected by National Age Grade coaches. They are engaged in a Performance Development Programme which includes ongoing skills development, strength and conditioning and athlete lifestyle support. To date, the academy has produced five players who have transitioned into the Senior Women’s Naitonal XV’s programme, and four players who have transitioned into the Senior Women’s National VII’s programme. The Girls Junior 7s group are made up of identified players from the U16 and U19 National Age Grade squad. Players are selected on the basis that they show potential to transition into the Senior Womens Sevens Programme. The players train as a separate group outside of the National Age Grade and take part in training camps and tournaments such as the U18 Asian Sevens Series. The team finished 2nd out of 12 teams in the recent Asia Rugby U18s Girls Competition in India. Four players transitioned from the group to the Senior Women’s Sevens team last year, with potentially more players up for selection this year. See below two case studies of recent Junior 7s players who have transitioned into the Senior Women’s Sevens Programme. The Girls Star Programme is designed to identiy and develop talented young players who have the potential to transition into our National Age Grade and Academy Programmes. The programme has successfully increased the number of local players selected for our National Age Grade. Players in the Star Programme are selected primarily from local schools, and encouraged to join youth clubs. The players are put through a series of skill development sessions throughout the year and receive strength and conditioning support. The Star programme has evolved this year and also focuses around offering additional skill development sessions for identified players within the National Age Grade programme. The U16 and U19’s Girls Youth Championship is a XV’s competition in which all girls youth players (clubs and schools) are invited to take part in. Players are grouped together, then split into four equal-ability teams – North, East, South and West. Players then stay in teams for the duration of the competition. They will train together as a team and play in a four-game round robin series. The Girls Youth Championship is a participation-based competition. The competition takes a player-centered approach with high emphasis on the need to give players equal opportunity to play, train and develop into an all-round player. The coaches will be encouraged to rotate players to that ALL players within the team and an equal chance to develop their skills, and acquire enthusiasm and confidence for the game. The Girls Youth Championship will be used as the selection process for players who would like to be part of the HKRU National Age Grade U16 and U19 squads. HKRU Coaches attached to the teams will be responsible for these selections, and will talent identify players week-in-week-out throughout the duration of the competition at both trainings and games.